The city of Townsville and 7 things you didn’t know about the city where the Powerpuff girls lived! Townsville holds the Guinness World Record for the ‘Longest Horns in the World’. The town’s famous Texas Longhorn steer known as JR broke the record for the longest horns which are believed to have now exceeded 2.82 metres from tip to tip! Reef HQ is known to be the world’s largest indoor coral reef! It is known to be a “great way to experience the Great Barrier Reef without getting wet”. Feeling hot, hot, hot? Townsville receives at least 300 sunny days a year! So if you’re staying at any Townsville Holiday Apartments during your stay, such as Oaks Gateway on Palmer, be sure to get plenty of rest after a hot day in town! 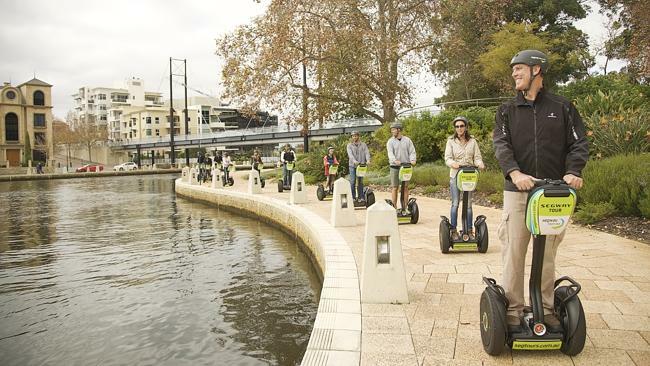 Townsville was the first town to ever hold a segway tour through a National Park, where visitors can explore the park in two wheels. 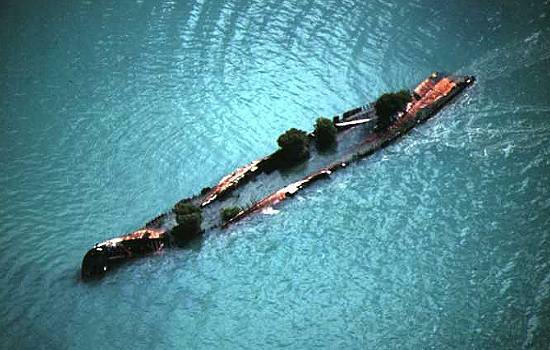 Head over to Magnetic Island to explore through some amazing ship wrecks – some of which have home to some vibrant marine life!